Sony at NAB Show 2019 (April 6-11, 2019). Sony may announce a new mirrorless camera ahead of NAB Show 2019. The most expected product is Sony a7S III. Stay tuned ! 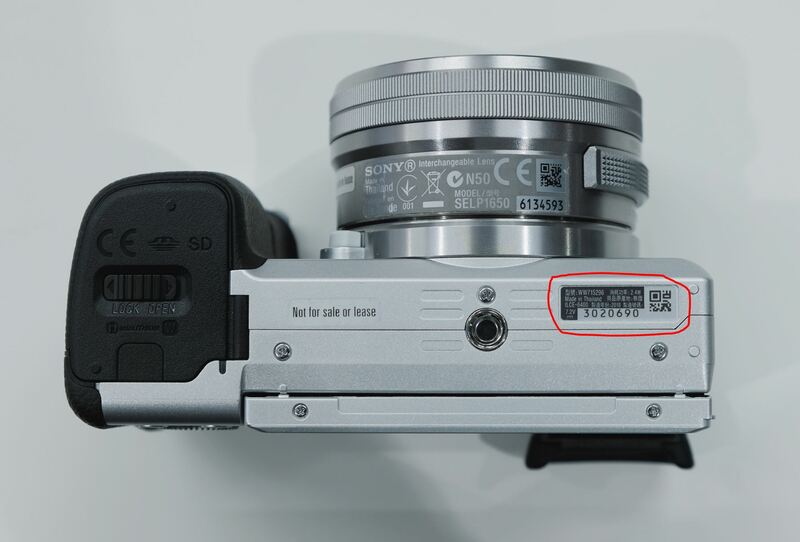 Sony has just announced the new a6400 (B&H Photo Video, Adorama, Amazon) APS-C mirrorless camera, it is now confirmed that previous registered camera code WW715296 (Registered on 11/02/2018) is the Sony a6400, you can see the above image.